Prince Harry has no doubts about marrying his bride-to-be. And he made a decision. 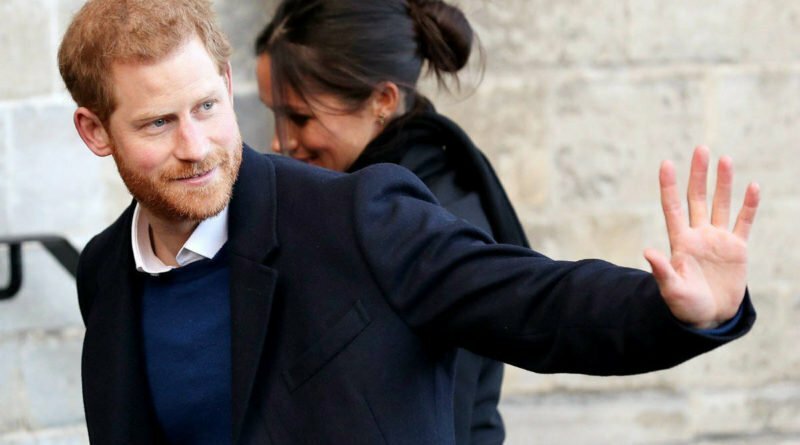 Prince Harry won’t sign a prenuptial agreement before his and Meghan Markle’s marriage. Well, maybe that could be because the royal normally doesn’t sign a prenuptial agreement. But after all, both Harry and Meghan apparently have sizable savings accounts of their own. So they may want to consider getting one. 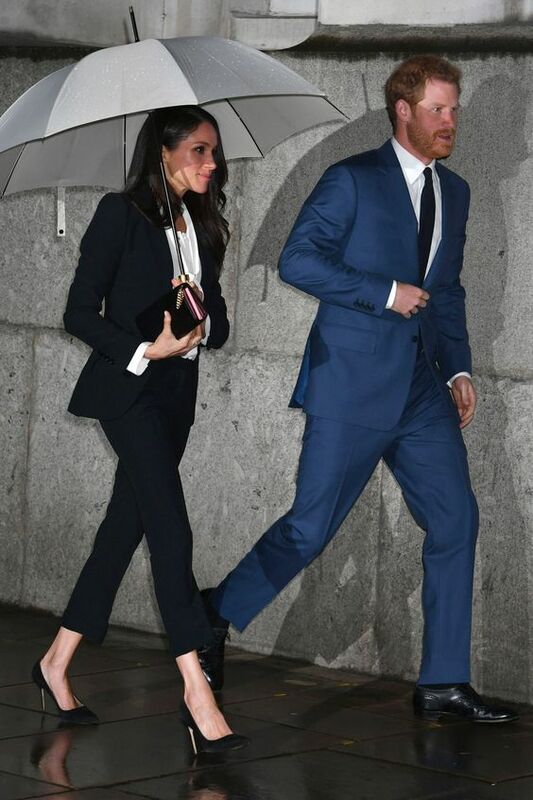 Meghan was making more than $50,000 (£37,000) per Suits episode and her annual salary totaled $450,000 (£333,000). That included money gained from acting and sponsorship opportunities. While there are a lot of guesses out there about Prince Harry’s wealth, global wealth insights firm Wealth-X estimates his 2018 net worth is about at least $25 million. And if they ever get divorced Meghan wouldn’t really get a piece of Windsor because that is Queen’s property. And not to Prince Harry. 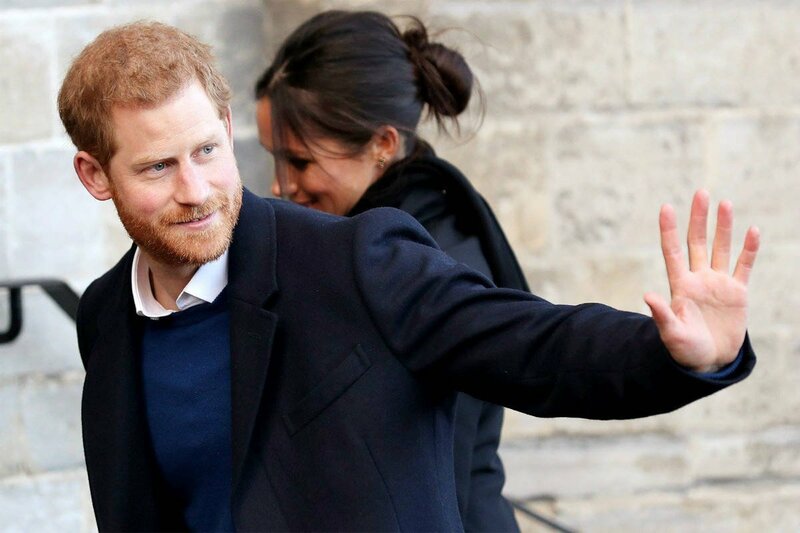 “You wouldn’t need a prenuptial agreement to stop Windsor Castle from being cut in half in the event they divorce because it’s not Harry’s,” Duncan Larcombe, author of “Prince Harry: The Inside Story,” told Town & Country. 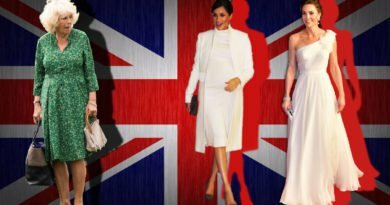 We are only less than two months away from Harry and Meghan’s big day. 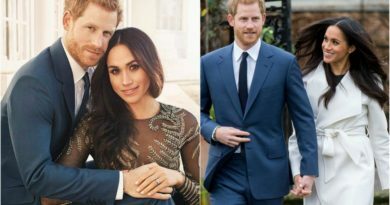 As the couple is getting ready for their big day, this morning, Kensington Palace announced that they have chosen the talented chef to make their wedding cake. The couple has selected pastry chef, Claire Ptak, owner of the London-based bakery, Violet Bakery.